As with any leaks, usually individual components surface offering a glimpse at upcoming specs, but never really knowing how it all fits together in an unreleased product. The exemption to this rule was of course the iPhone 5C, which was leaked so badly we pretty much know exactly what to expect to be released at Apple’s event tomorrow. Continuing this theme, however, is a new leak which shows what the new iPad and iPad Mini might look like when fully assembled. 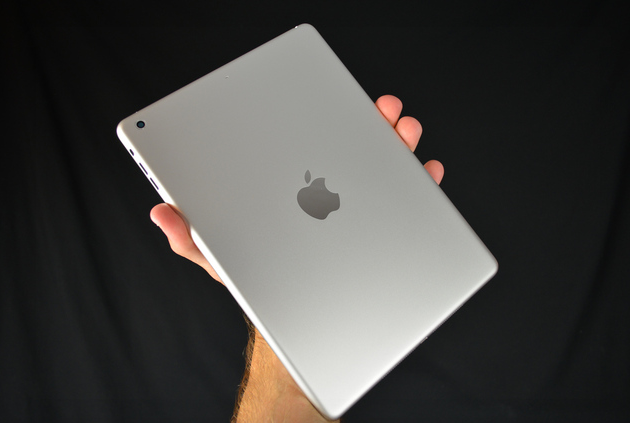 The fully assembled iPad looks identical to the shell leaks that have surfaced over the previous few weeks. These leaks also conform to the others in that they contain the reduced side bezels that are heavily expected to feature on the new iPad, inherited from the iPad Mini. If these leaks are real, the new iPad will be narrower by two-thirds over the current generation model, and of course feature the slim bezels. These leaks, however, lack the plastic insert for the radio antennas that previous leaks had shown. The new iPad Mini is claimed to be aesthetically identical to the previous generation Mini, making it very difficult to establish if the leaks do in fact show a new device, or just replicate what we already have released. Whilst these leaks show a fully assembled iPad, don’t get your hopes up that Apple will be unveiling anything other than their iPhone 5S and iPhone 5C, as well as iOS 7, tomorrow at their September 10th event. It is widely expected that the new iPads will not make their debut until around the October/November of which they will have their own special event, dedicated purely to the new devices. Let us know what you think of the leaks in the comments section below. What do you think of the revised design?